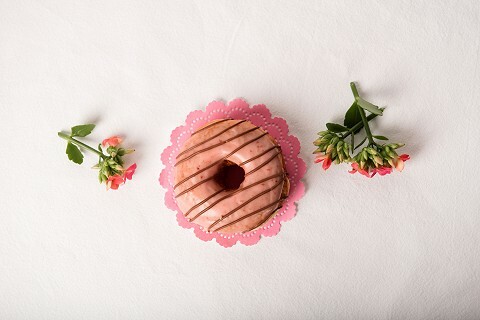 This Valentine's Day lands on a Spudnut Thursday, the last one was in 2013 and the next won't be until 2030! 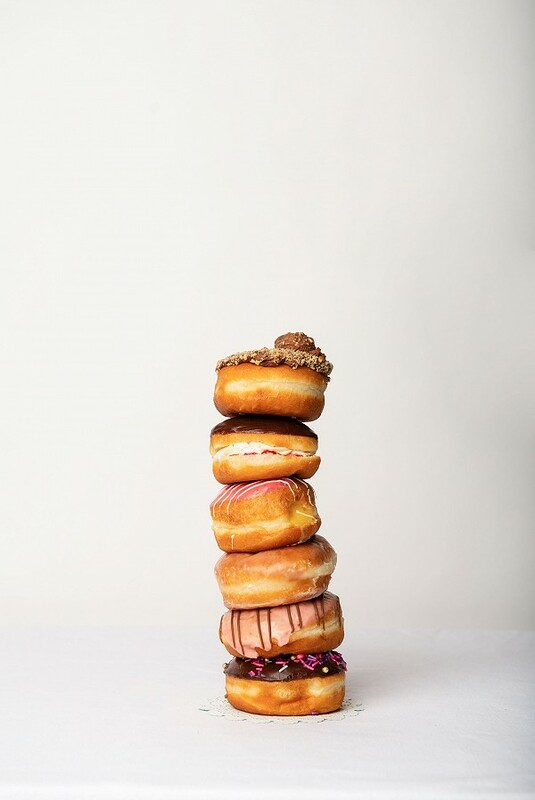 To celebrate all of you love birds we're making a Limited Edition Box of Spudnuts in flavours we don't offer in the shop on the regular. We'll only be making 30 boxes, they're available for preorder so give us a call to reserve yours! 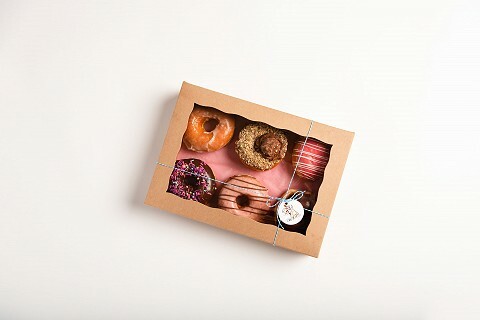 A pre-packaged half dozen box of Spudnuts in a variety of flavours to satisfy your sweetie! 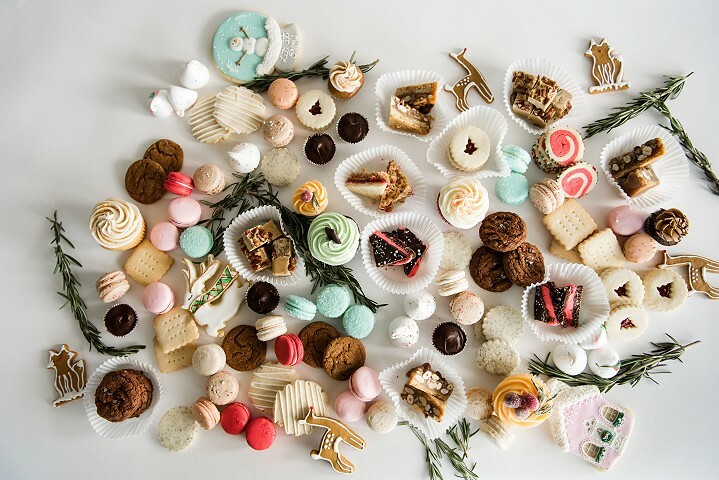 This box will include a selection of the following treats, sure to please any palette. This box will include a selection of the following. These boxes are perfect as a hostess gift, for a night in with friends or family and have a great selection of treats for a staff party or festive meeting! All preorders will receive 10% off until December 15th! 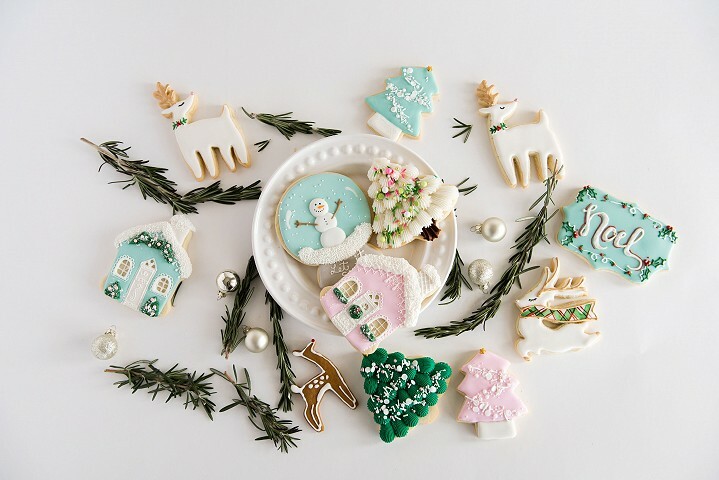 We have a beautiful line up of Christmas Sugar Cookies this year! They make wonderful stocking stuffers, thoughtful little gifts for coworkers and they're a beautiful and delicious way to treat yourself! We will have a selection of the Christmas Holiday Sugar Cookies available in the shop daily but preorders are encouraged if there are specific cookies you're looking for. 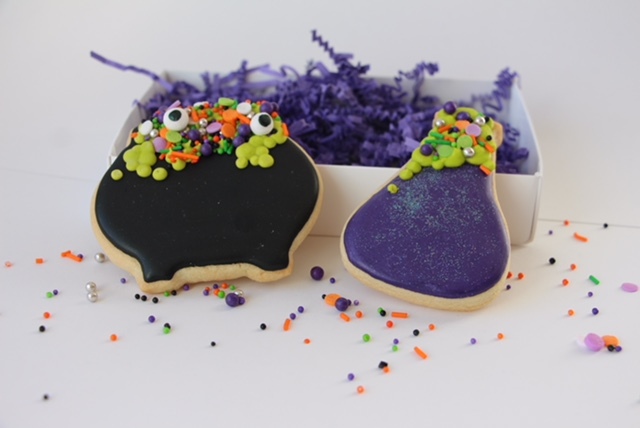 We need 3 days notice for all sugar cookie orders and our spots book up fast, so if you know you want some, give us a call! 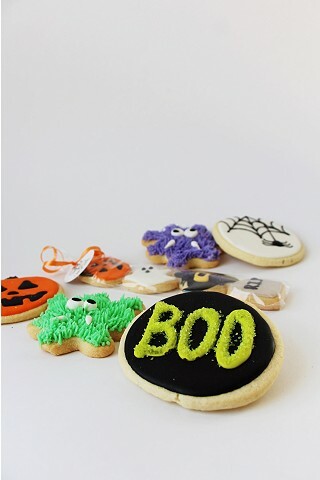 Halloween is fast approaching and we've got lots of treats to make it super Spooktacular! 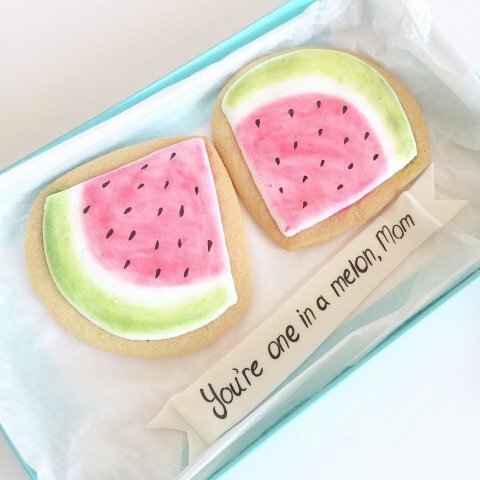 a fun little treat box with an assortment of sweets and beautifully decorated single sugar cookies that any Mom would be happy to receive! Please call the shop at 403-327-4990 to order, we have limited quantities and they always go fast. Oh, I almost forgot about the Margarita part! Margarita- Lime cupcake infused with Tequila syrup topped with lime buttercream and finished with coarse sea salt, just like the real deal! Strawberry- Strawberry/Chocolate or Strawberry/Vanilla swirl cake topped with fresh Strawberry buttercream. 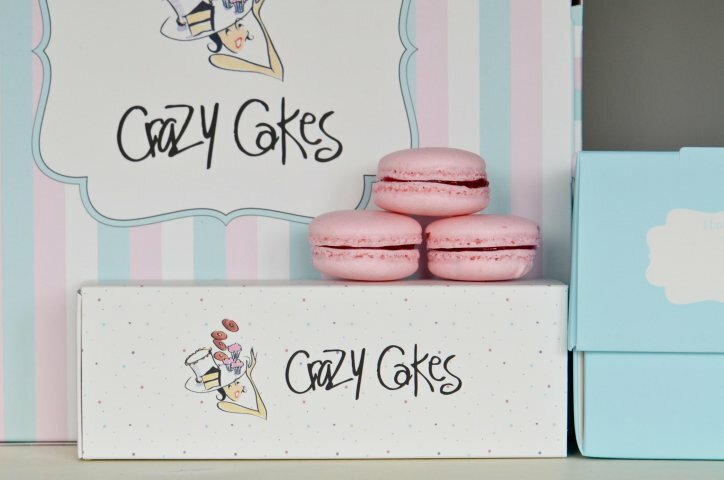 From all of us here at Crazy Cakes, we send out happy wishes and lots of love to our own Mothers, Grandmothers and special ladies in our lives that fill that Mother role and also to all of yours! First of all, Happy Easter! We hope each and every one of you had a wonderful long weekend with family and friends. Second, it's been 4 years of radio silence on here but we're aiming to update about the shop happenings at least once a month! We've got a lot of new and exciting things rolling out this spring and summer, so likely we'll be here a bit more often. 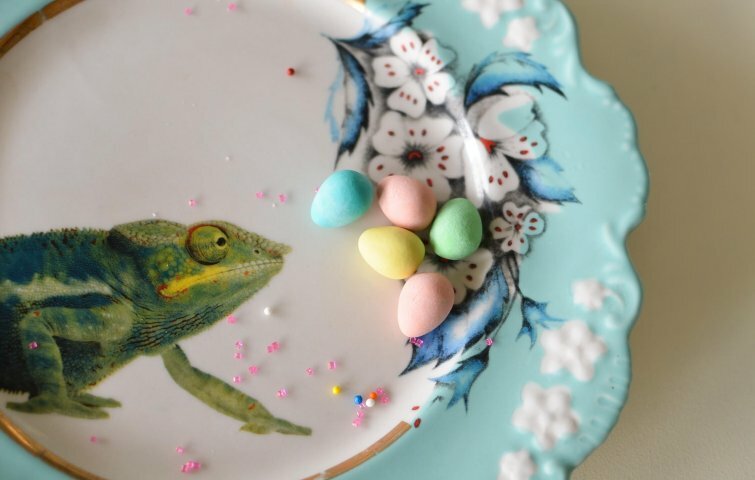 Stay tuned, and in the meantime check out what the Easter Bunny brought us! We have a beautiful lineup of new packaging! 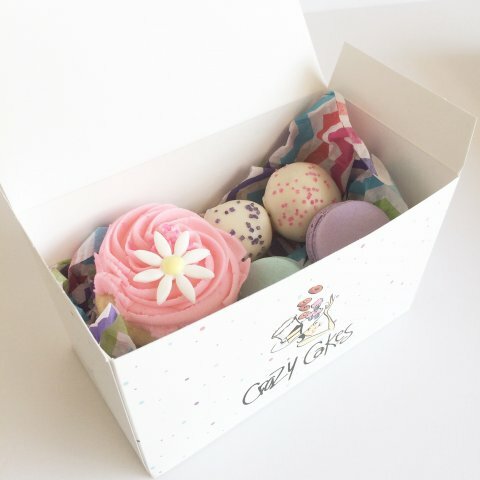 Now your goodies will come in boxes and bags that are just as beautiful as what's inside and we couldn't be more pleased. Our friends at Georgette packaging and James from Media32 helped our vision come to life and we are so thankful for the endless hours they spent walking us through the process. So, if you've had your fill of chocolate eggs, come down and pick up one of this month's feature cupcakes. We have Hawaiian Crunch, the ultimate crowd pleaser or BananaScotch. Hawaiian Crunch is a moist pineapple cake with cream cheese buttercream and candied pretzels and BananaScotch is a wonderful banana cake with butterscotch buttercream topped with butterscotch chips. AND! Because the weather is warming up there is freshly churned Hokey Pokey and Chocolate ice cream in the dipping cabinet. Hokey Pokey is a caramel ice cream with sponge toffee crumble. It’s mid April already and I’m sure, like me, you’re all anxiously awaiting warm weather’s return. Until then, come and visit us for a little Hawaiian Crunch, April’s feature cupcake. It is delicious. 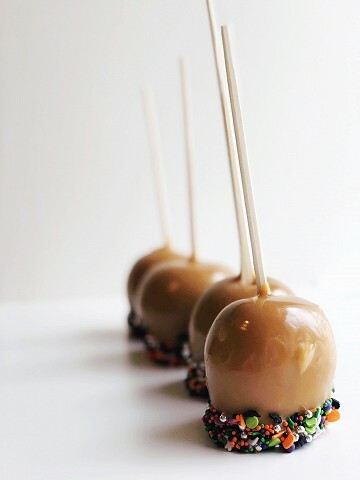 A favorite among the Crazy Cakers and most of our regulars. If you haven’t tried it yet, it is a moist pineapple cupcake topped with cream cheese buttercream and the most divine candied pretzels. It will remind you of the tropical Hawaiian vacay you’re craving, quite a delicious little escape! 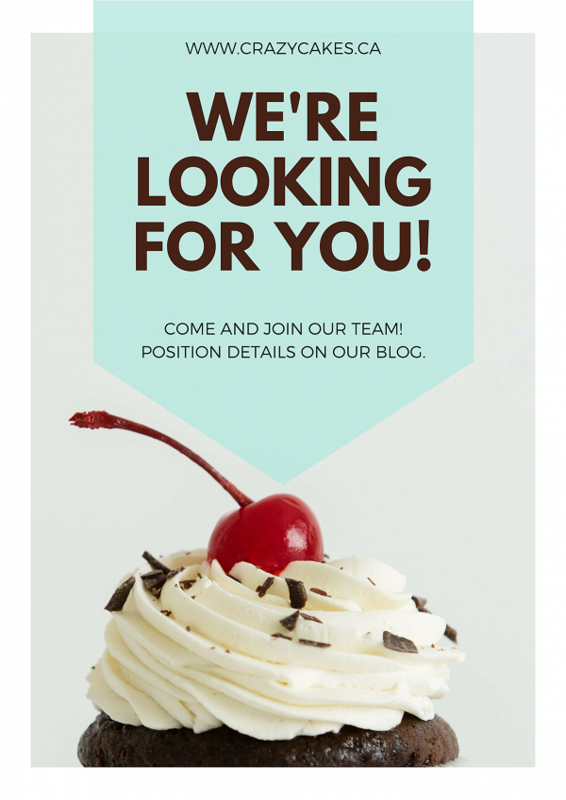 In other news, we also have a brand new cupcake to add to our roster. It is currently nameless, but with your help we hope to have it’s moniker solidified by the end of the month. Head over to our facebook page and comment on the contest post to add yours. There will be a vote and the lucky person who submitts the best name will win a dozen mini cupcakes. Perhaps I should let you know what this new cupcake is. It is a moist banana cupcake with butterscotch buttercream. Well, we missed all of January so we’re just moving right along! This month our feature cupcakes are Pink Velvet, a delicious white chocolate cupcake with cream cheese buttercream and Cinnfull, a marbled cinnamon and vanilla cake topped with cinnamon buttercream. We’re also gearing up for Valentine’s Day. 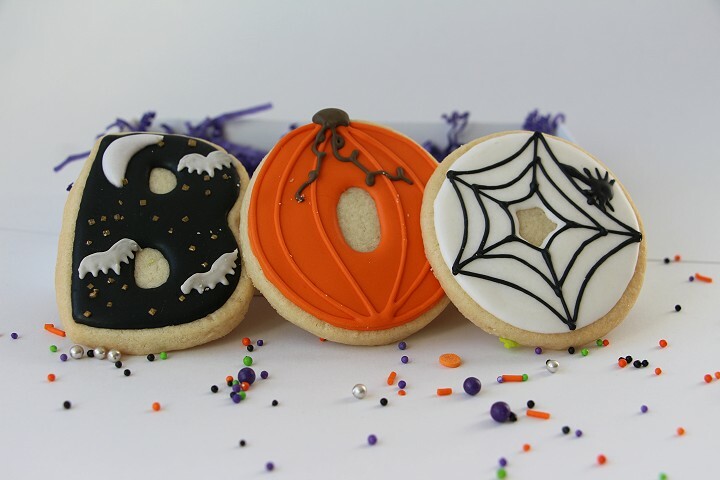 This year we’ve got some new sweets to add to our list. 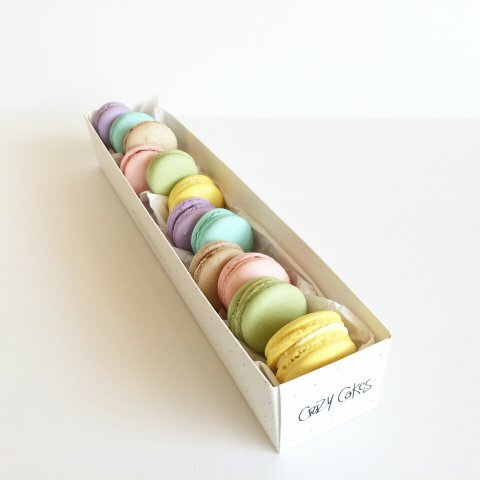 We’ve been working really hard around here making macaron magic, and we now have lovely french macarons available for special order. We will have some available on Valentine’s Day in the shop, but to avoid disappointment please place your pre-orders. AND just for Valentine’s Day we have Rose and Champagne macarons. 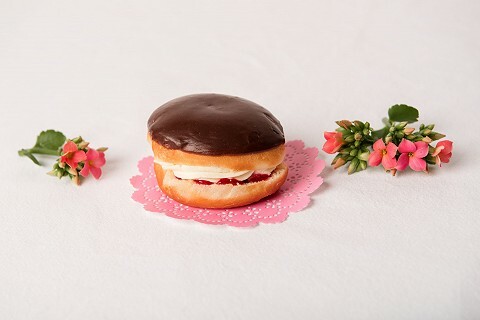 Just a hint of rose in the shell and filled with a delightful champagne swiss buttercream. There are lots of other in house features, so come in and check them out! Because Valentine’s Day is our busiest day of the year, we strongly recommend pre-ordering your goodies to avoid disappointment. The above image is one of our special Valentine cakes also available for pre-order. We also have Conversation Heart cakes available for order. Well, the Christmas season seems to have sneaked up on me and I am Not in the least bit ready! We keep chugging along in the shop and trying to keep ahead of the Christmas treats. If you have any requests, please call them in and we will do our best to fullfil your wishes! 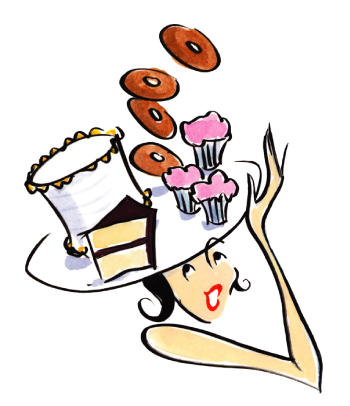 No, we can’t give you a million dollars, or a new ferrari, but we can, as always, offer you some deliicious baking! The features this month are our Southern Charm red Velevet cupcake and a Christmas favorite, the Gingerbread Cupcake.